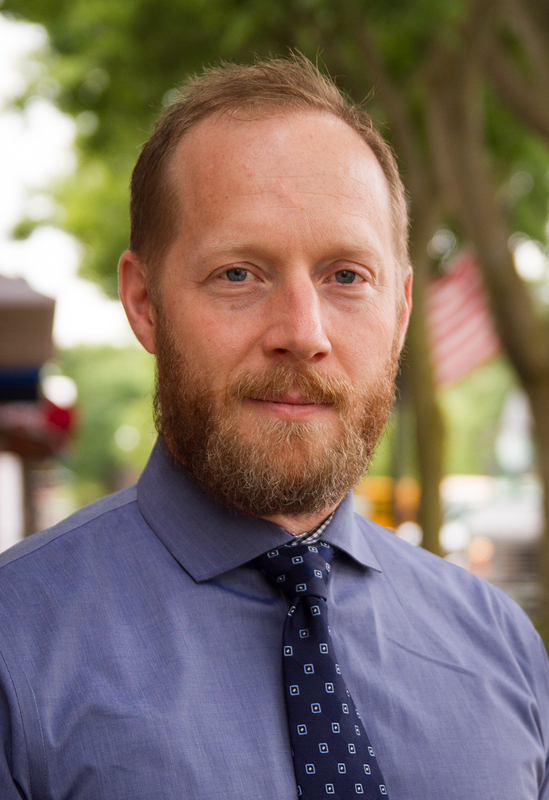 Jason Hayes is the director of Environmental Policy for the Mackinac Center for Public Policy. 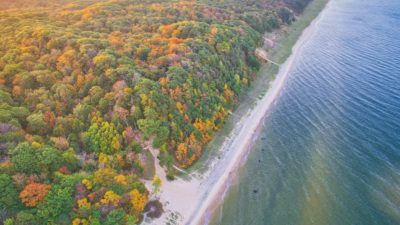 The Environmental Policy Initiative at the Mackinac Center focuses on improving the lives of Michigan’s residents by first working to understand Michigan’s unique natural features, and then promoting policies that will balance the state’s environmental health and economic vigor. Jason has spent almost three decades studying and working in environmental and energy policy. He worked as a backcountry ranger in British Columbia’s provincial parks, as a forester in British Columbia’s boreal forest, and researched National Parks management and grizzly bear biology with the Fraser Institute in Calgary, Alberta. He spent over a decade researching and communicating energy and environmental policy with the Canadian and American energy industry. Jason holds a Master of Environmental Design (Environmental Science) degree from the University of Calgary, a Bachelor of Science in Natural Resource Conservation from the University of British Columbia and a Technical Diploma in Renewable Resource Management from Selkirk College.